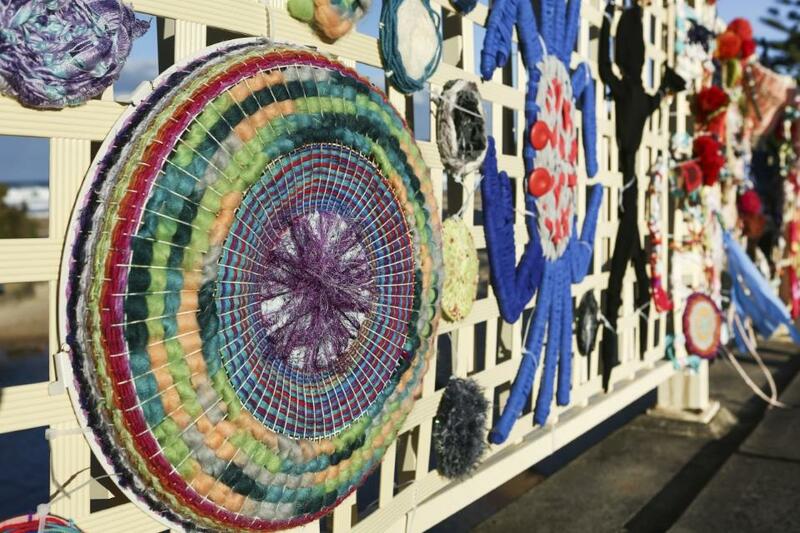 One of the highlights of the Gai-mariagal Festival, the Weaving Bridges installation, was launched on the Stuart Somerville Bridge in Queenscliff on Tuesday July 10. The launch featured a Smoking Ceremony as well as indigenous food. 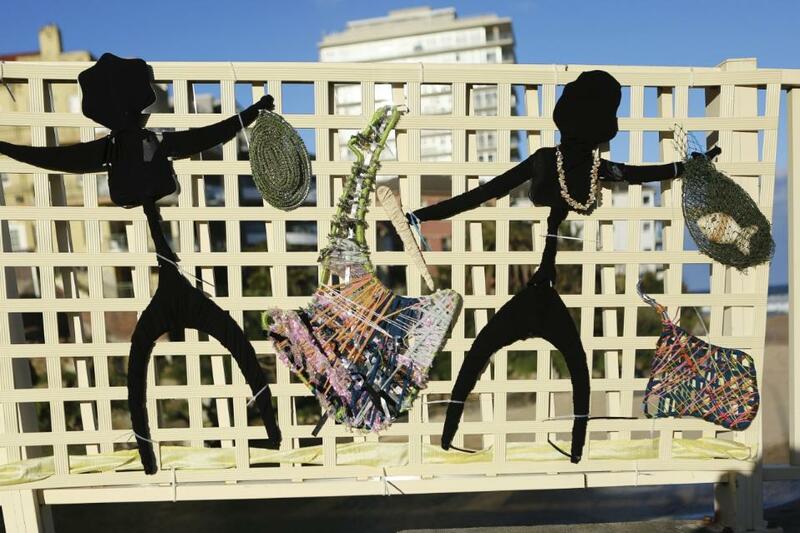 The public artwork installation – the sixth since inception since 2013 - is the culmination of more than ten community weaving workshops held over the past seven weeks and was made from donated, recycled and natural materials. 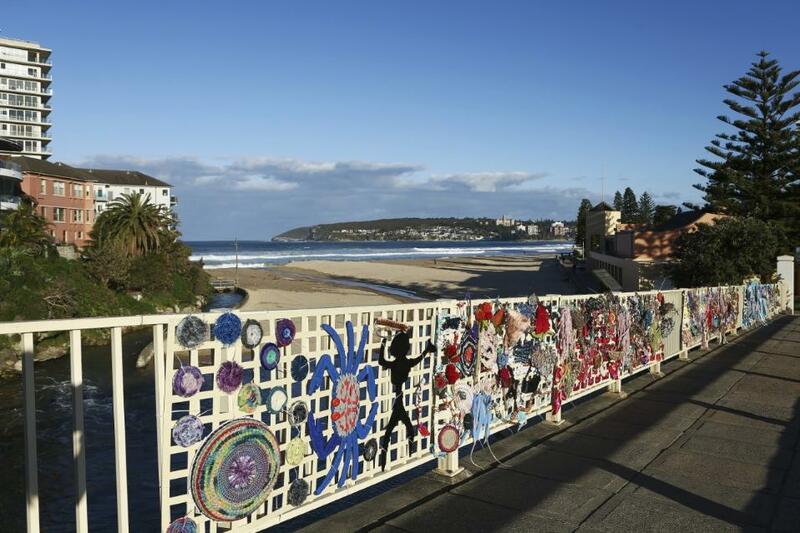 Acting Northern Beaches CEO David Kerr said the artwork launch was a great success. “The artworks are incredibly detailed and it is clear a lot of dedication and passion have gone into them. “This project reflects the theme of this year’s NAIDOC and Gai-mariagal Festival theme – ‘Because of her, we can’; the artworks acknowledging that local Aboriginal women once gathered the majority of the food supply for their communities. “This lovely project helps weave bridges of understanding not merely between distant times, the present and the future, but between communities, too,” Mr Kerr said. This year’s Gai-mariagal Festival kicked off on Sorry Day (26 May) and runs until the end of NAIDOC Week (second week in July each year). The Festival aims to raise awareness of Aboriginal and Torres Strait Islander people living in the Northern Sydney region. It involves councils and numerous reconciliation and community groups. Events include workshops, art exhibitions, performances, films, talks and more. For more information, please see the Gai-mariagal website.